Your last year of university can be stressful and busy, revolving around revision, assignments and deadlines. The last thing you are thinking about is what will happen after you graduate. Caught up in the bubble of student loans and bailouts from your parents, it’s easy to push your finances to one side. However, before you graduate, it’s wise to start thinking about financial planning. As your needs change, so will your priorities and goals. And whilst everyone will have their own personal goals, whatever they are, careful financial planning can help you meet them. Your goals will be personal to you. Common goals include saving for physical items or experiences, such as a home, car or holiday. Your pension is an important goal too. It might seem like way too early to start contributing to your retirement fund when you haven’t even graduated yet, but early planning is important to ensure comfortable living later in life. Considering we save an average of £142 a month towards our pension, it’s important to start setting money aside as soon as we can to make sure we can reach our goals. Your goals can be split up into short-term and long-term – whilst a new car might be a short-term goal, your pension fund is a long-term goal for later in life. It’s important that when you have identified your goals, you set an achievable timescale. Setting goals is easy to do, but failing to quantify them makes them easy to fall behind on. Your goals will only become achievable if you can iron out details and decide roughly how much you need and when you need it by. Be realistic so that you don’t put strain on your current finances. Before you can establish an affordable budget, it’s important to paint a true picture of your monthly outgoings, as well as any irregular outgoings. To make things easier you can categorise these together —such as housing, utilities, transportation, food, and entertainment — to make it easier to make sense of your current situation. From here, you can determine how much you can comfortably afford to put away each month without leaving yourself short. You can even look at any unnecessary spending or luxuries that you could cut back on. Choosing how to invest your money is the next step – the right investment option could help support the potential growth of your money. 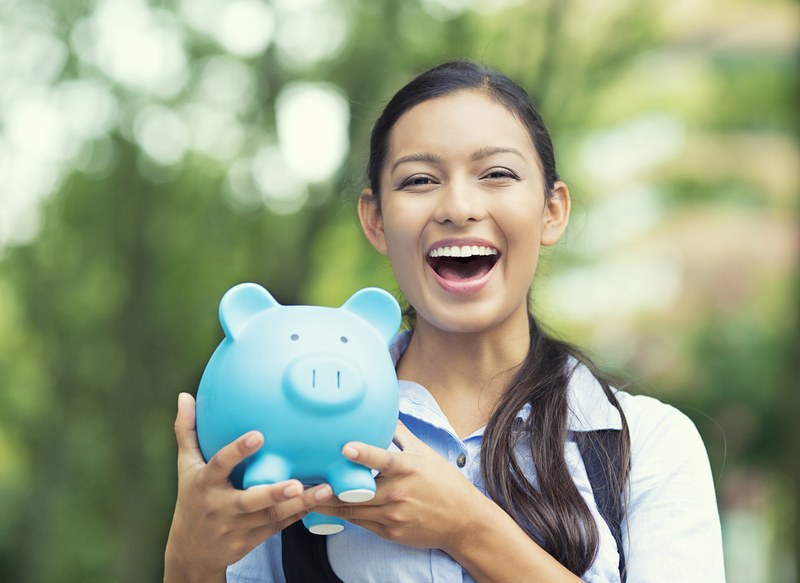 Individual Savings Accounts (ISAs) are a popular choice, as they offer a tax-free way to save. This means you won’t pay any tax on the interest your account generates. Stocks and Shares ISAs are one option if you’re looking to achieve a significant amount, as the amount you contribute is invested in bonds, property or stocks and shares. This mean you could get out more than you pay in, although there is the risk that you could get back less than you invest. Ultimately, always choose the most suitable option for you based on what you’re trying to achieve, the level of return you’ll receive and the associated risk.